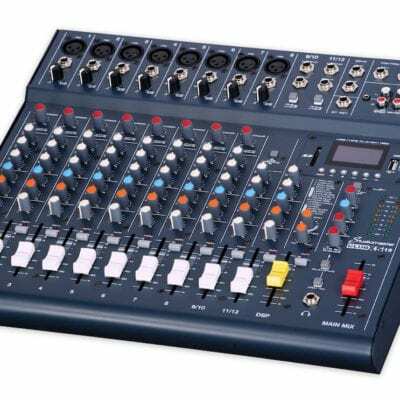 Studio Master CLUB XS10 Mixing Desk With USB/SD Record & Playback. 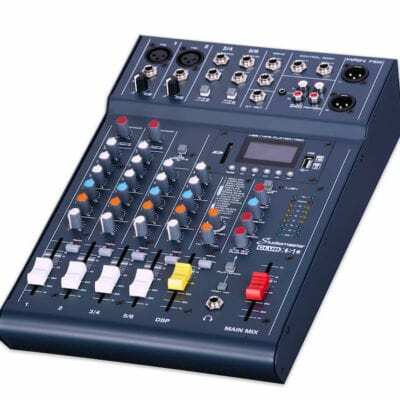 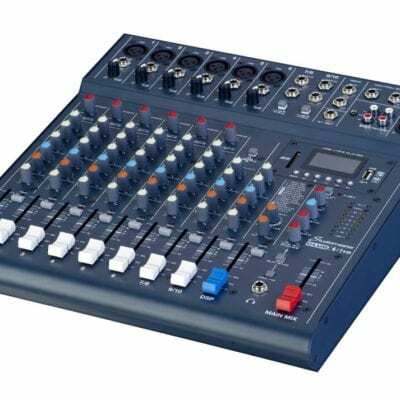 Studio Master CLUB XS12 Mixing Desk With USB/SD Record & Playback. 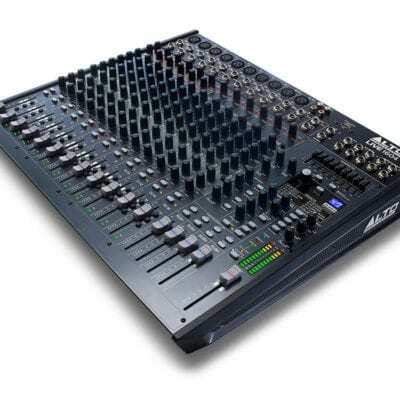 Studio Master CLUB XS6 Mixing Desk With USB/SD Record & Playback. 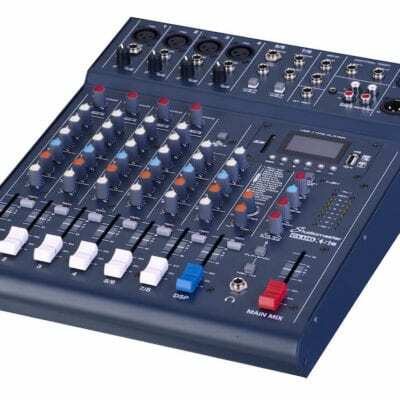 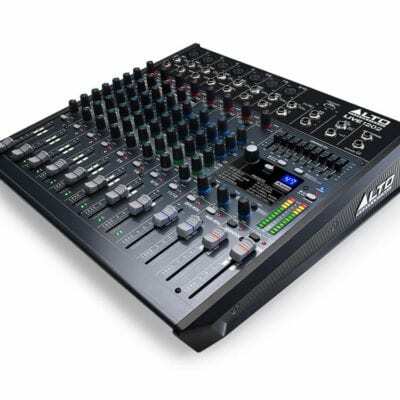 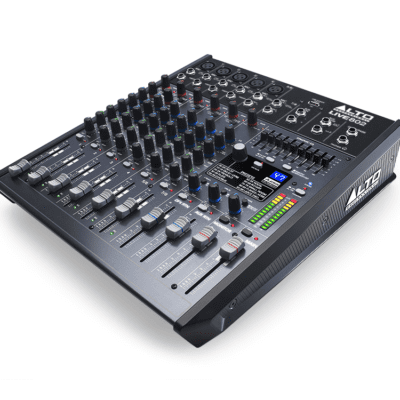 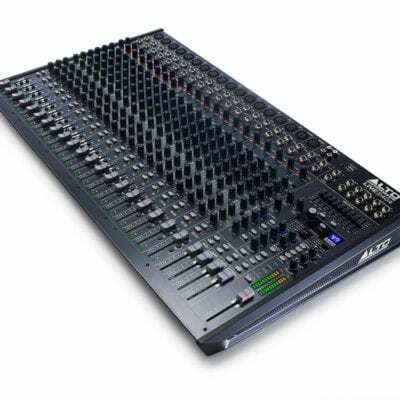 Studio Master CLUB XS8 Mixing Desk With USB/SD Record & Playback.